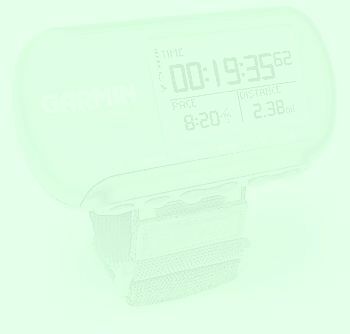 Note: The software on this list has been tested with the Garmin Forerunner by members of the GarminF User Group. There is no warranty that any software listed here will work with the Garmin Forerunner. This list was created to provide a starting point for exploring your Forerunner. Please Contact the Software Supplier for details on Forerunner support issues. GPS interface and conversion utility. A must have, Reads Forerunner and converts files into most gps file formats to use with other programs. reads tracks from Forerunner, Splits them out and lets you chose witch track to display for analysis. Can import maps in all of the popular image formats and most of the commercial mapping formats. As well, you can import scans of maps you makeyourself.